Sinner: Sacrifice for Redemption is a game in the style of Dark Souls. With Dark Souls: Remastered on the way to Switch, is there room for a similar experience? 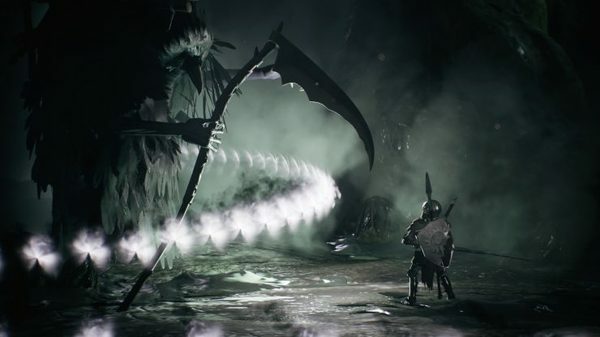 Darkstar, devs behind Sinner: Sacrifice for Redemption, were asked about the potential for a Switch port of their title. Here's what they had to say.